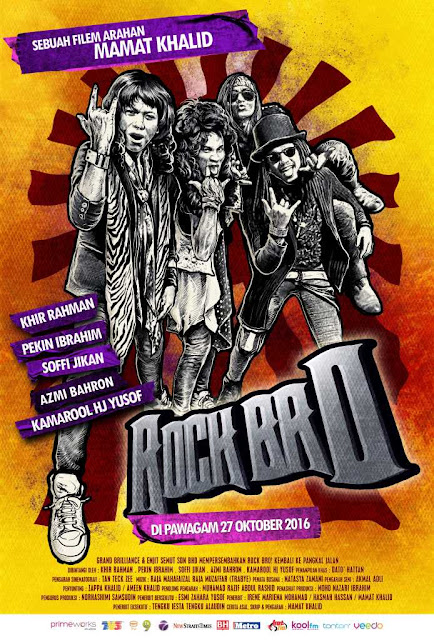 cakapwa: Cakap cakap kosong: Rock Bro! Great post you have shared. Keep blogging! What does the intention to share this kind of post. Hope, you clear the way of writing and posting.